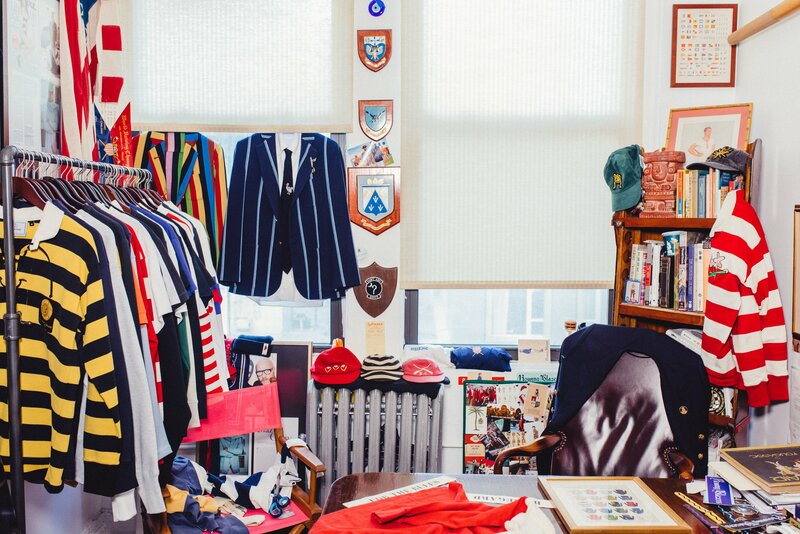 Rowing Blazers is the brainchild of 30-year-old clothing designer Jack Carlson, an Oxford-trained archeologist whose rowing mates happen to include the Winklevoss twins. The brand’s namesake product—“old sport” sport coats that seem lifted right out of a 1930s boat club photo—sell for anywhere from $550 to $1,100. With bold colors and stripes, oversized crests and grosgrain trim, they are quite distinctive. The key, though, is that they are intended for and used by actual rowers, lending authenticity. 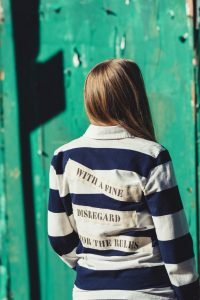 This signature product is a kind of touchstone for Rowing Blazers as it collaborates with other retailers, including Japan’s Beams and United Arrow. Now that’s a quote I can get behind. Alas, all 200 sold out in a flash when they went on sale at the end of March—at none other than J.Crew. The collaboration generated serious buzz and gave some heft to J.Crew’s Heritage collection. You don’t often hear the need for authenticity mentioned in the context of fashion. If you ask me, though, brands like J.Crew, Ralph Lauren, Coach or Nike took off precisely because something about them spoke to consumers. Stray too far from that and you lose your luster. In a word, you seem less authentic. Nike, for example, spent years offering a multiplicity of SKUs that seemed far from the simplicity of “Just Do It.” Now the brand has pared back and refocused. Suddenly, Nike seems like its old self. 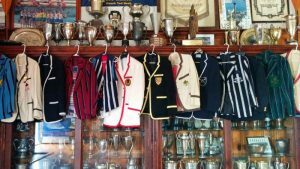 Rowing Blazers is appealing because you can feel the sense of sincere inspiration behind it. These are lifelong rowers who are passionate about what they do. Staying passionate and inspired is an important thing for any brand to remember.